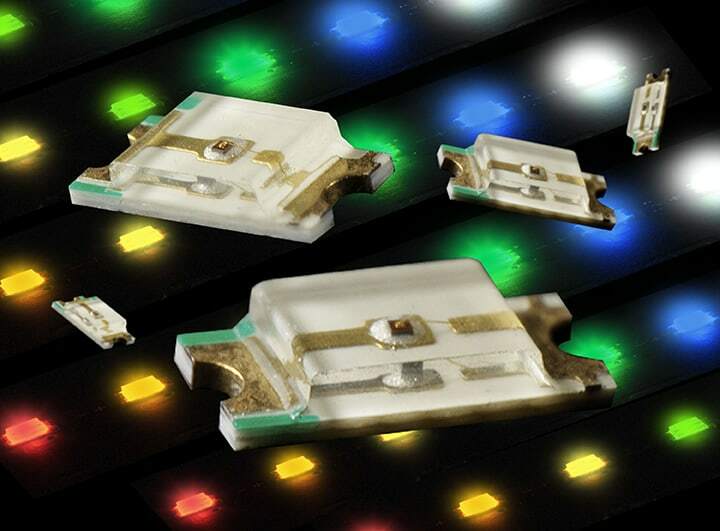 The Memcon range of LEDs and opto products have been developed over time to offer a comprehensive range of SMD chip LED solutions, but at a very competitive price making them ideal for integration into membrane switch and flexible circuit applications. 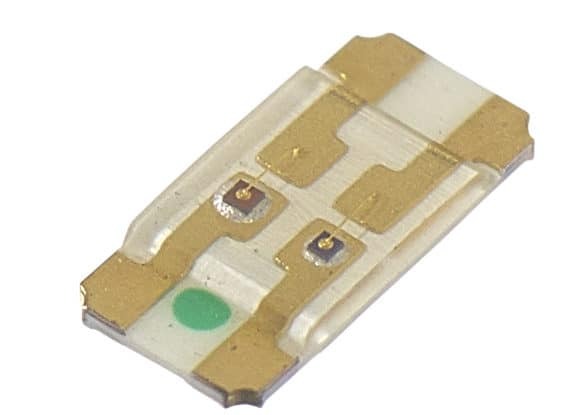 Our range of SMD LEDs are available in a variety of different sizes such as 1206, 1206 low profile, 0805, 0603 along with side firing for backlighting applications. 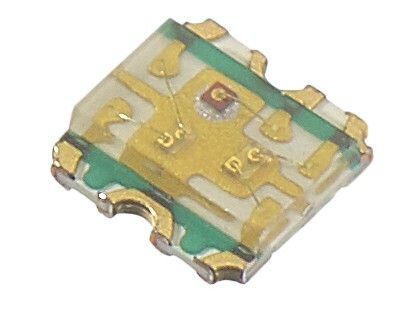 Standard brightness and high brightness and low current LEDs are available. 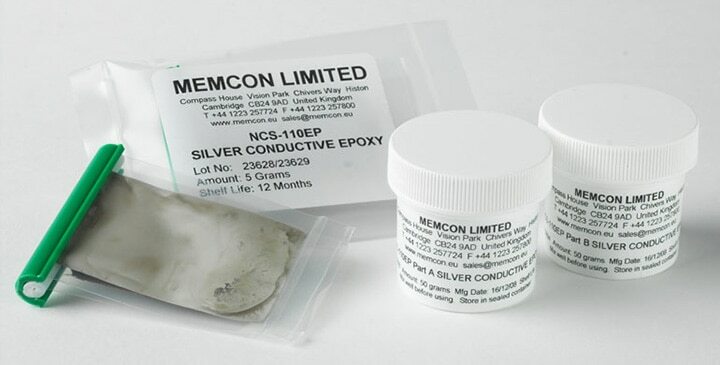 regarding our range of adhesives. The Low Cost Low Profile range has been specifically developed to help membrane switch manufacturers keep the thickness of spacer to a minimum and thereby keeping the cost of the overall panel to a minimum without having to pay a premium to use the LED. 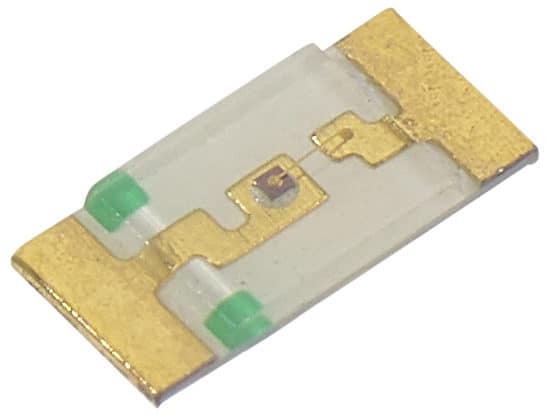 We also complement our range by including Low Cost Blue and White chip SMD LEDs in various package sizes enabling membrane manufacturers to integrate the latest colour technology at a cost effective price point. If you cannot see what you are looking for please give us a call, we can usually source the same part or an alternative often at a cheaper price.